Sri Lanka Freedom Party (SLFP) General Secretary Dayasiri Jayasekara said he will take every step to uplift the party with the guidance of the SLFP leadership. He was addressing the participants after assuming the office at the SLFP headquarters in Colombo on January 10. The SLFP General Secretary said he will work round the clock to serve the SLPF and its membership. “We will meet grass roots SLFP members and find solutions to their problems shortly. “Chief Electorate Organizers will be appointed in consultation with the SLFP leadership and the SLFP Central Working Committee,” he said. “The discipline and unity of the SLFP should be maintained and strengthened. 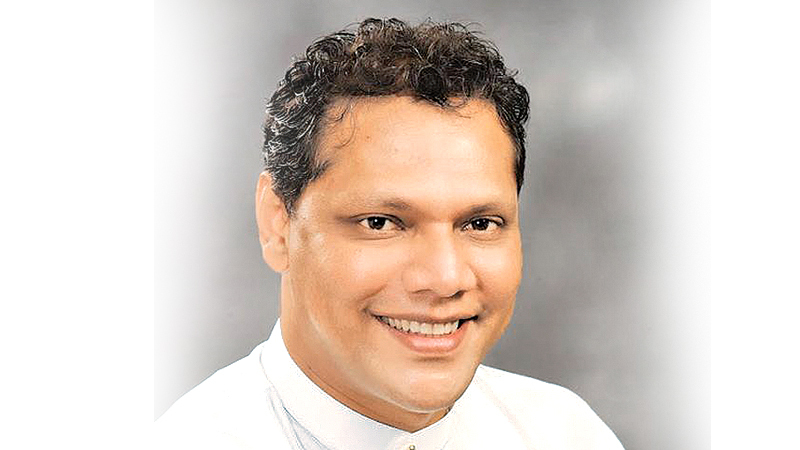 The SLFP has members from all communities and religions and we should work together to resolve problems that the country faces,” Dayasiri said. Special attention will be given to resolve the issues of SLFP supporters, he said. President Maithripala Sirisena, former SLFP General Secretaries Prof. Laksham Rohana Piyadasa, Duminda Dissanayake, and UPFA General Secretary Mahinda Amaraweera, and Minister Mahinda Samarasinghe are among others who were present.